I was stood in front of this tree stump with my 3-year-old daughter the other day (now 4 years ago, where does the time go!!). She stood to one side of it and tried and tried to scale. Her intention and focus were clear; by hook or by crook she was going to reach the top of that enormous (if you’re 3) tree stump. But the route she determined on taking was slippery and treacherous. She gave it a few very good attempts, but it was a bit of a losing battle and she was getting increasingly frustrated. 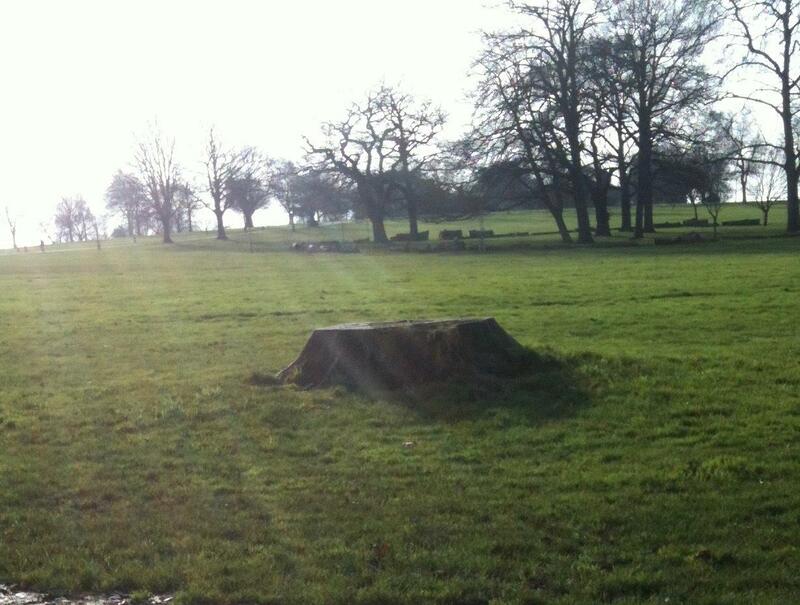 I was stood in front of it and suggested she stand back and take a look at the whole tree stump. I could clearly see another less arduous route she could take to reach the pinnacle. She stood back – and she too could see a route that would work – it wasn’t the one I had seen – but it worked. She reached the top, using her own route, and she jumped for joy off the tree stump! Sometimes that’s how simple coaching is – allowing you to step back and see a different, easier route. Get in touch if you could do with someone to help you find a different and easier route to scale your proverbial tree stump! Serendipity! I am sitting facing a "metaphorically" similar challenge and was in full displacement activity when this popped up. Thanks for the reminder to simply take a step back and rethink. Sound advice indeed from someone whom I respect and trust.